The online world seems to be in a constant state of flux, meaning that businesses that invest in websites must always fear obsolescence. Fortunately, Forix Web Design has risen to the top of the web-design field by producing innovative solutions that future-proof clients. 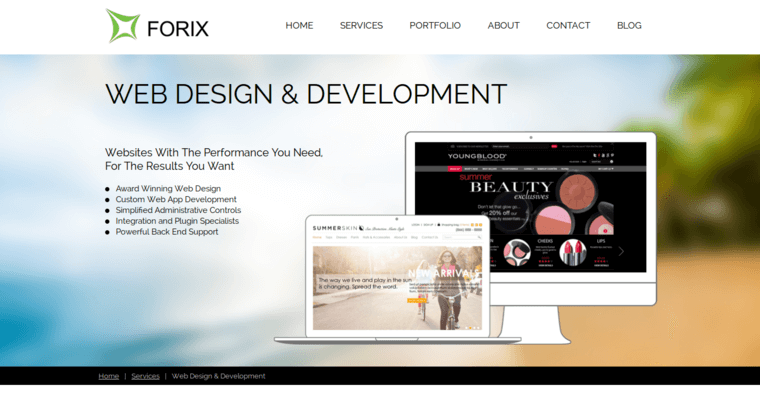 Although no one can permanently prevent a website from becoming obsolete, Forix Web Design has pioneered strategies such as responsive design that help clients maximize their ROI from every project. Such a client-centric approach has earned Forix recognition by many as the best web designer in their industry. 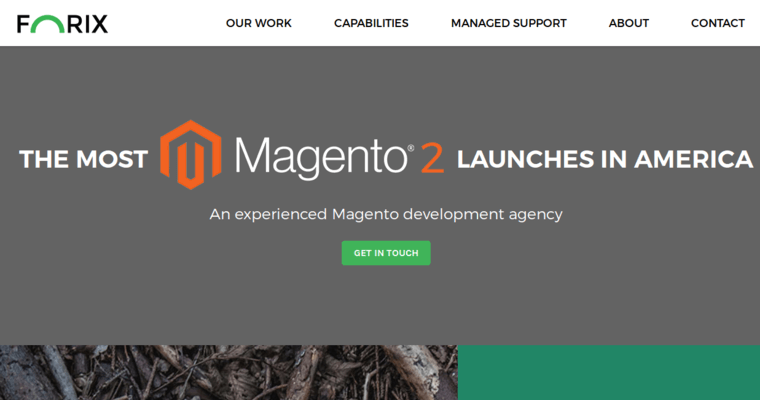 Although the firm has built a stellar reputation for delivering leading Magento 2 e-commerce websites, the firm has development teams that create high-performance websites built on other platforms. 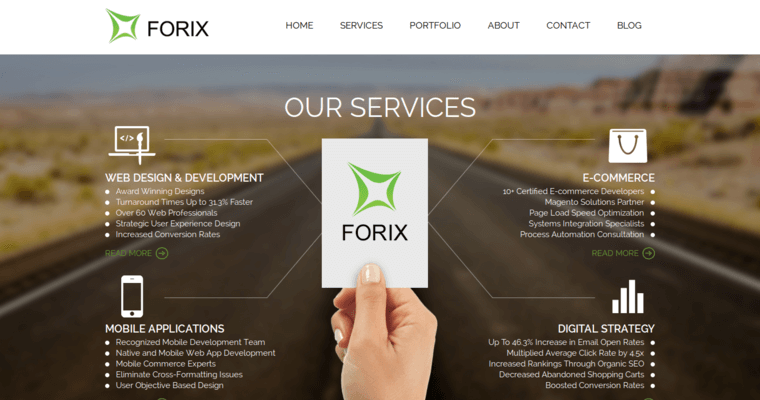 As a matter of fact, the flexibility and wide-ranging capabilities of this web designer make Forix ideal for long-term relationships. Businesses can get started by scheduling a free consultation with Forix.